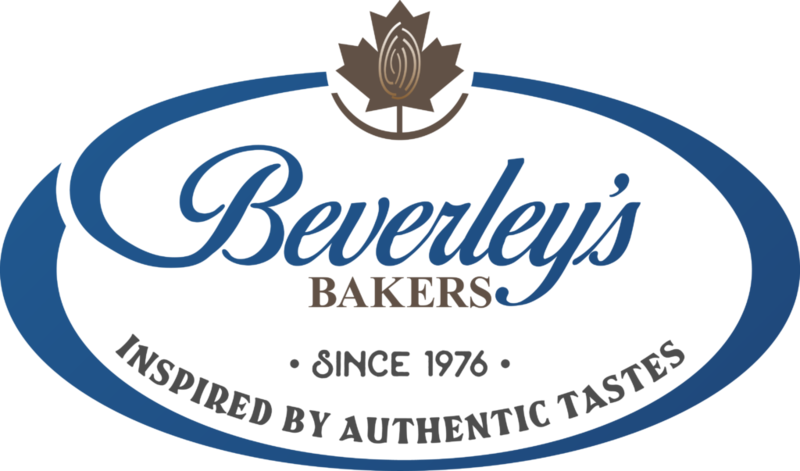 Beverley’s Bakers will be participating this year in June to the Butter Tart Festival in Midland. You are all most than welcome to come visit us and try all our selection of our famous Butter Tarts. All the Beverley’s Bakers team hope to meet you there!